We offer a wide range of residential products, unique to the specific needs of your home. 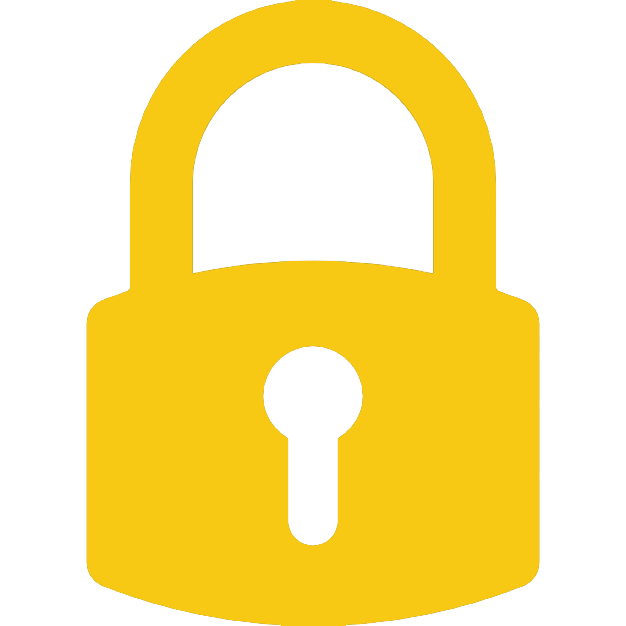 Our security experts will develop a customized solution based on your needs because at Bay Country Security we know that everyone’s situation is unique. We will review your circumstances, location, and develop a customized system for your home. 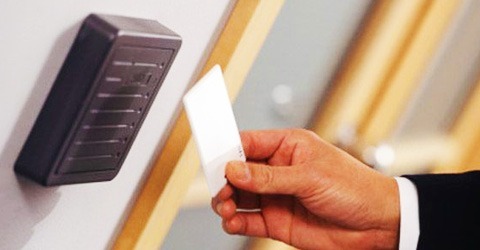 We can also install card access with time management control. Card readers, mag locks and door strikes. 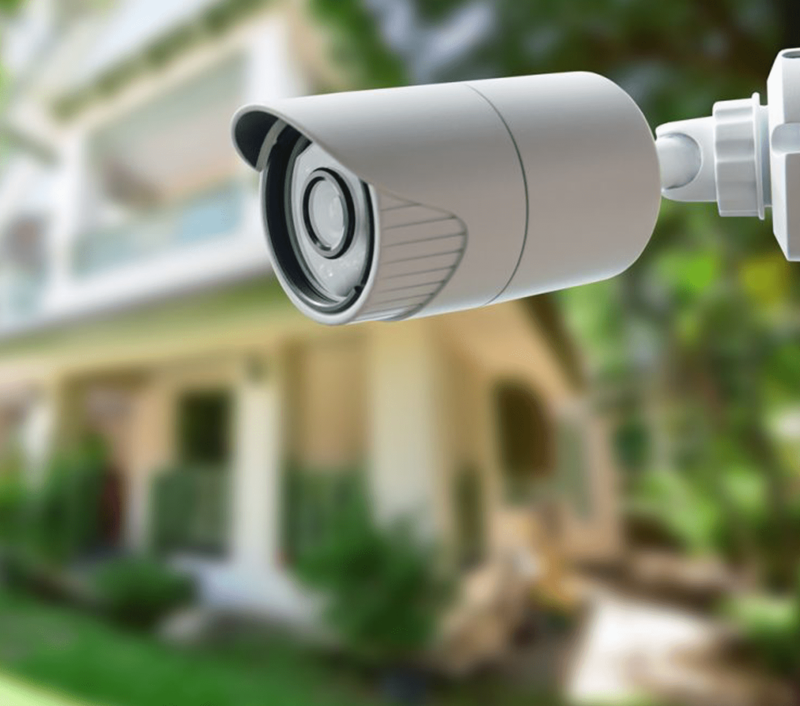 Motion detectors can be used in many different ways to help make your home more secure. It’s not enough just to protect 2 or 3 doors or windows with sensors. The size of your property will determine the number of motion detectors to ensure that your home is fully protected inside and out. 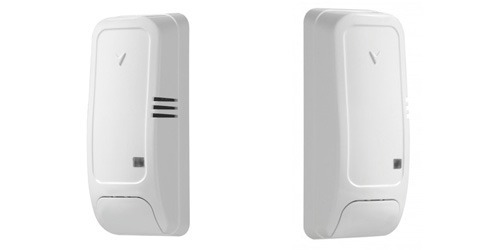 Motion detectors work to cover “zones” throughout your home and will trigger the alarm when movement is detected. There are a variety of panic buttons that may suit your needs. They can be built into the wall to be hidden or to be seen in plain sight. Panic buttons can also be portable and look like a keyfob. Smoke detectors play a vital role in protecting against fire-related death and injury. Most people are probably already familiar with how smoke detectors work, but proper installation is important in order for them to work correctly. And 24 hour monitoring is crucial to getting the fastest response from the proper authorities. Temperature detectors monitor the ambient temperatures in your home and send alerts when extreme hot or cold is detected. These detectors can be used for computer rooms, freezers, greenhouses, vacation homes, storage rooms and wine cellars to name a few. Each year carbon monoxide poisoning claims about 500 lives and sends another 15,000 people to emergency rooms for treatment. 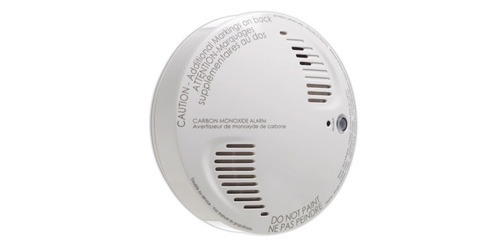 The solution to keep your family safe is a carbon monoxide detector. 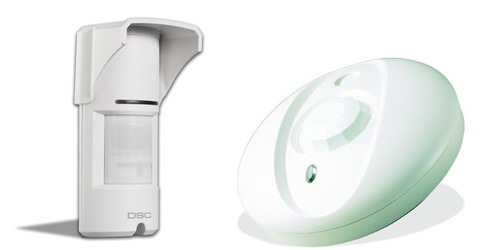 Bay Country Security offers several types of motion detectors and our sales team will work with you to determine the correct product for your needs. We offer both wall and ceiling detectors that virtually blends into your decor. 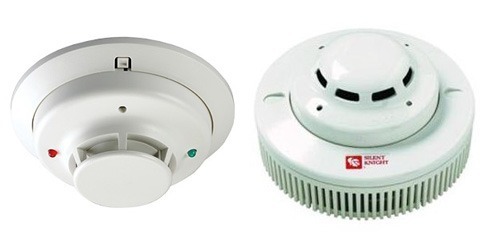 Sirens, speakers, and strobes can be added to your home and fire alarm and security systems. Sirens work to scare away a burglar and assist local authorities in locating your home. When the alarm is activated the sirens go off. 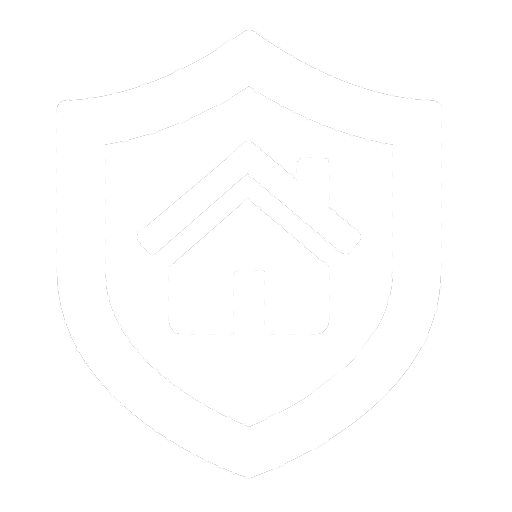 Glassbreak detectors will give you added protection to your home. Positively detects and confirms breaking glass, for an alarm to occur the flex signal must be followed by an audio signal within a prescribed time frame. A filtering and processing of all signals provides greater immunity to false alarms. Detects glass breakage from distances up to 30 feet. Adjustable Temperature Standards – Allows the user to set high and low temperature standards.  Automatic Response – If the temperature goes above or below the pre-set standards, the unit will signal (via Form A relays) a control panel or other monitoring device. Calibrated, Remote Temperature Probe – Electronics and probe are calibrated together to provide optimum performance. Ideal for computer rooms, freezers, greenhouses, blood banks, vacation homes, storage rooms, wine cellars, art galleries and more. The ideal choice for accurate ambient temperature measurement in any environment. Additional power supply is not needed in most cases. The wireless key fob adds convenience and value to any security system. A wireless panic button provides you with a sense of control over your security system and the added confidence that comes with personal protection within the home. Bay Country Security offers a variety of Residential and Commercial solutions for detecting harmful gases in your business or home. We will customize a solution to fit your needs. Detectors monitor the level of a particular gas within your home or business and will give an early warning when dangerous levels exist. They do not detect fire or smoke.